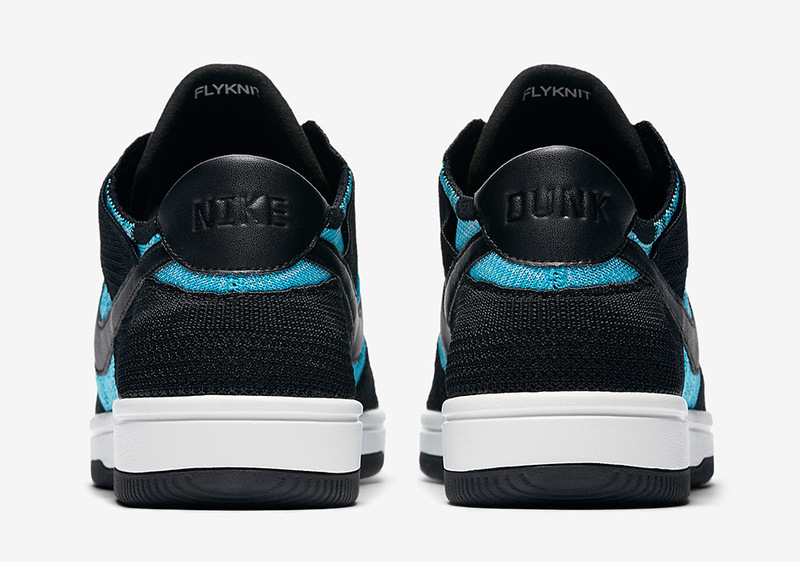 The Nike Dunk Low Flyknit debuts in two clean colourways, covered in University Red/Wolf Grey and or Black/ Teal, atop the breathable Flyknit upper with leather detailing on the Swoosh, heel tab, and tongue. 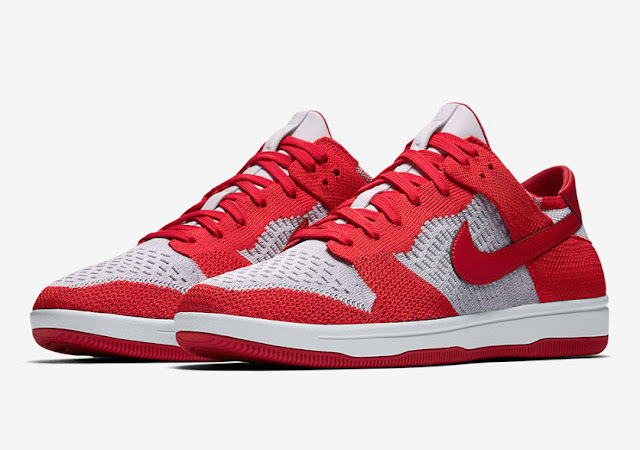 Additional features include “NIKE” and “DUNK” written on the heels, “Flyknit” written inside of the tongue, a white midsole, and a University Red rubber outsole. 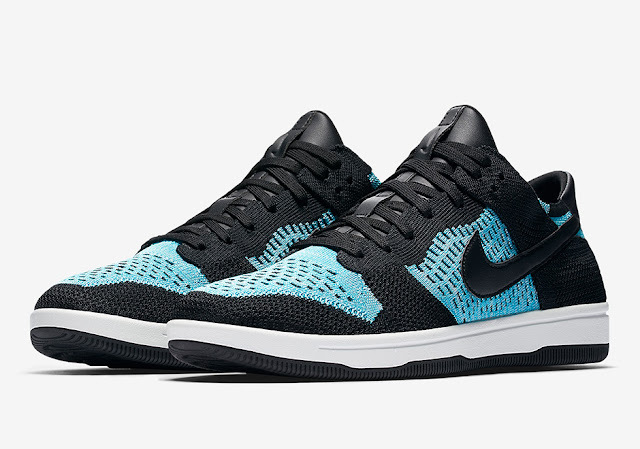 The Nike Dunk Low Flyknit will drop on Tuesday, 1 August 2017, at selected retailers.